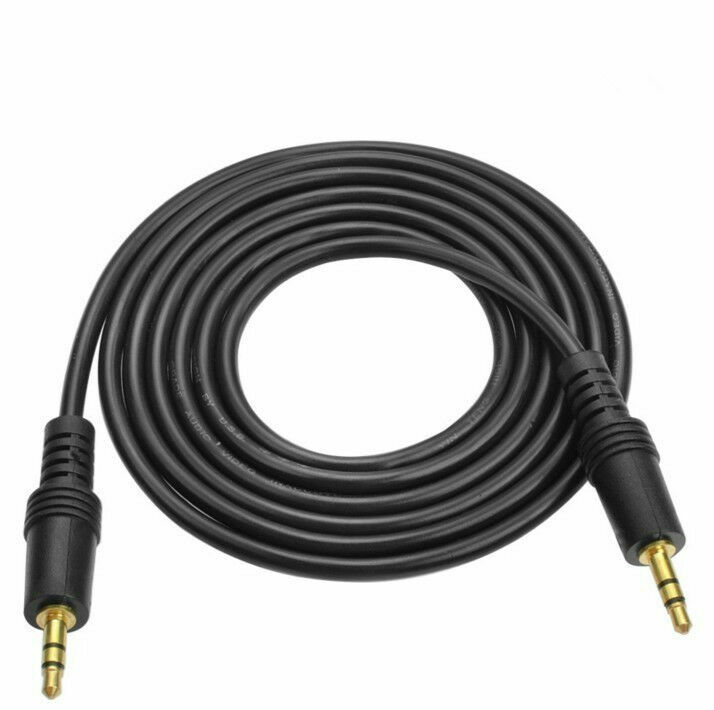 Hi, I’m interested in OEM 3.5mm Jack Male to Male Aux Cable - 5M. Please contact me. Thanks!